I had grand plans this week. I’ve just started getting an organic delivery of meat and vegetables and amongst the first delivery was some organic beef mince. I stared at it for a few days trying to decide what mince recipe was worthy of such a bounty. I was going to try and do some beef with chilli and thai basil, but was short a few ingredients. Time ticked on and at the risk of it going to waste I thought oh stuff it, I’ll just make some spag bol. “Spag Bol” or, more eloquently, “Spaghetti Bolognese” is a staple at our house. Quick, easy, nutritious and delicious, it makes frequent appearances on the dinner table (occasionally it’s reinvented on the breakfast table too). So often in fact that it never really occurred to me to write down the recipe for anyone else, it feels a bit like writing down the recipe for eggs on toast. 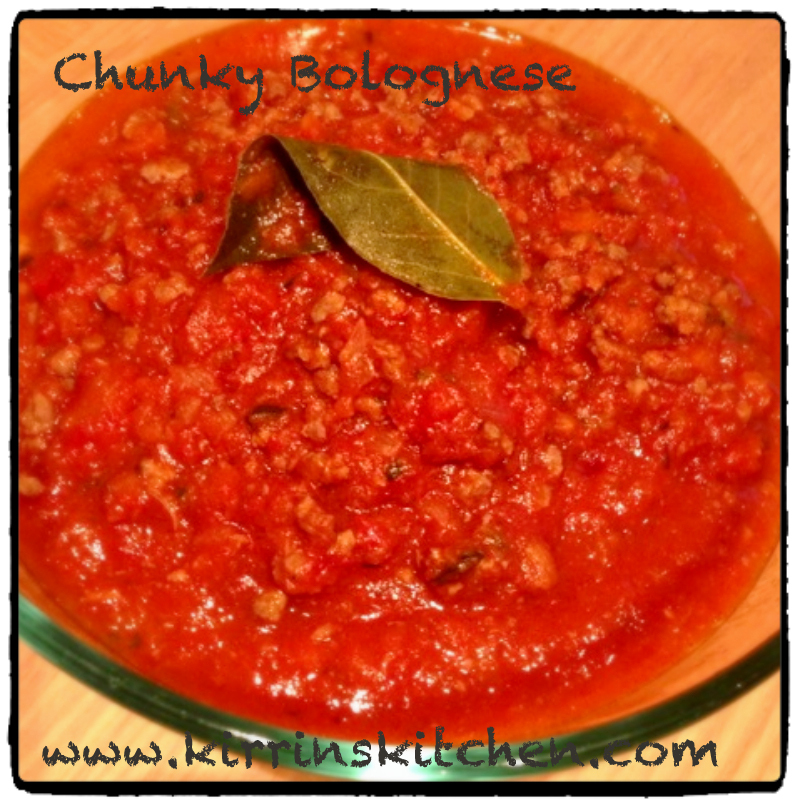 But I have come to discover that a lot of people struggle with bolognese in the Thermomix so I’ve decided to share how I do it. I like my bolognese fairly chunky, and I like to hide vegetables in it. I can remember the first time I tried to make it in the Whizzy Machine, it came out like some sort of hideous hospital food; far too smooth for my liking, meat puree. After a fair bit of tweaking I have worked out how to get the perfect bolognese every time, and I don’t worry about browning the mince first because who can be bothered washing up another pan? 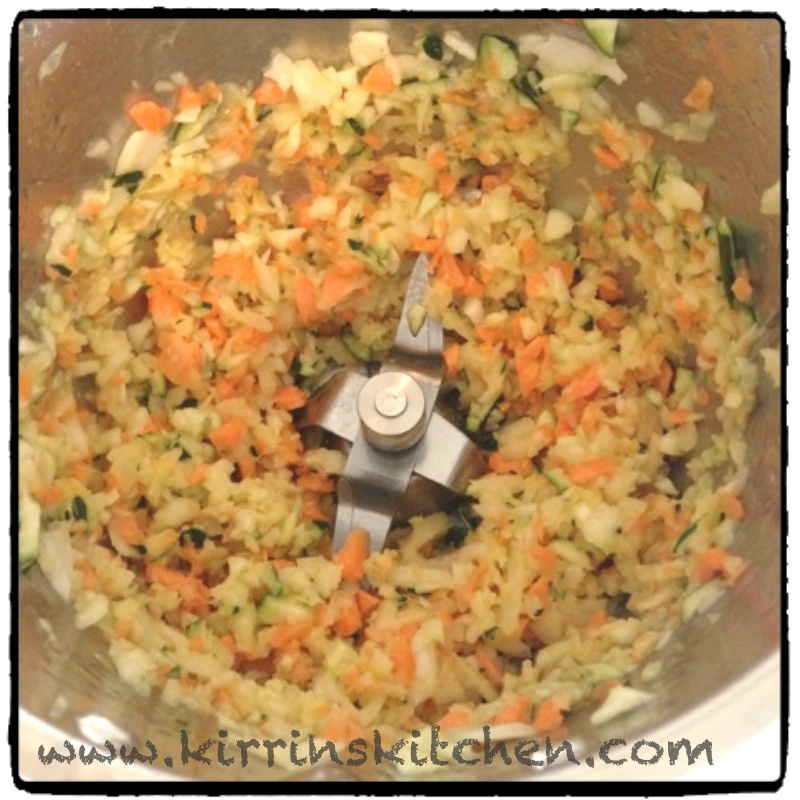 While vegetables are cooking, break the mince into chunks and put it loosely into the simmering basket. Add remaining ingredients to the cooking bowl, insert simmering basket, cook 15 Minutes, 100 degrees, Sp 1. Remove simmering basket and tip mince into cooking bowl. Combine 4 seconds, on REVERSE, Sp 4. There you have it, bolognese that you can’t eat through a straw. 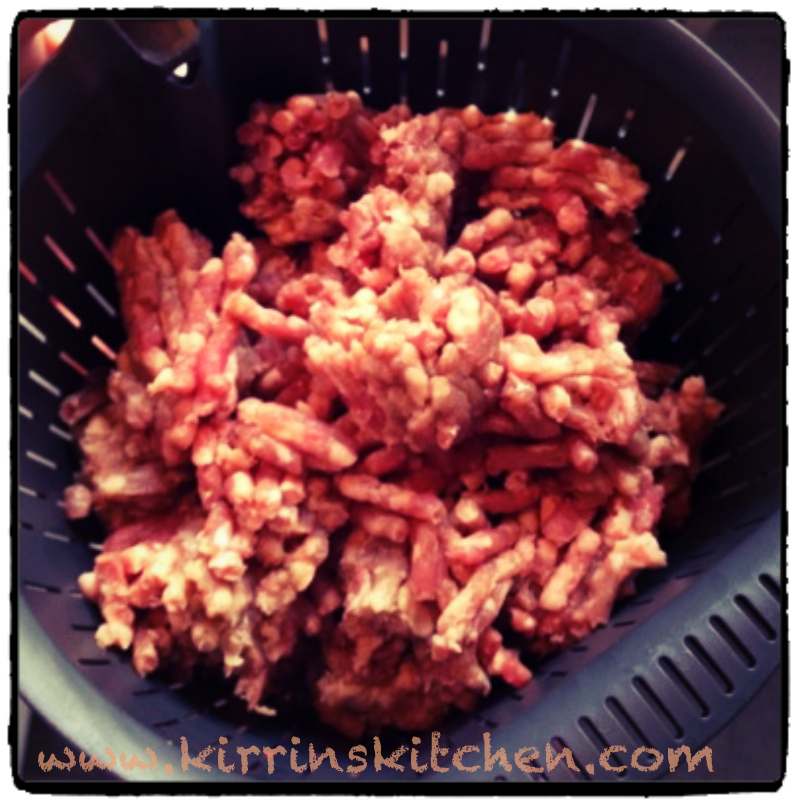 What an absolutely brilliant idea to use the simmering basket to cook the mince, Kirrin! Genius! I wish I had thought of it… 🙂 Thanks for sharing! It seems so obvious once you know doesn’t it? I cook the vietnamese chicken meatballs in the basket simmering in the broth soup so I thought I’d just try it for the bolognese. Pingback: Dead Easy Bolognaise Sauce « Why is There Air? Great recipe,so easy.I like to sweat the mince first to strain off some of the fat..then I put the meat into the basket. Thanks for this..it has gone into my folder laminated!